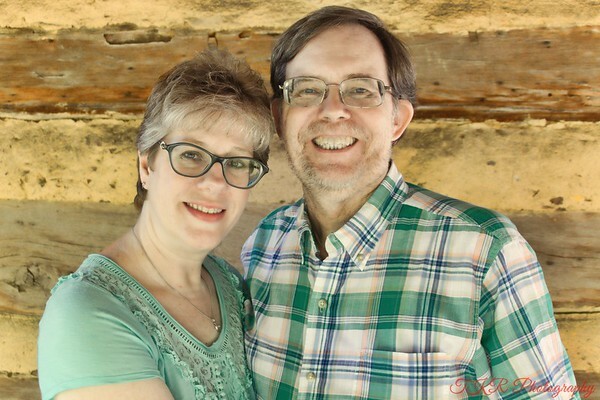 Meet Tammy and Ken Ramsey, the owners of TKR Photography, LLC. Ken has almost 40 years of experience taking photographs beginning with 120 mm film, 35 mm, and now in the digital age. Tammy is mostly familiar with the digital age of photography. Ken is also a member of the Professional Photographers of America and the Professional Photographers of San Antonio. TKR Photography specializes in portraits, head shots and weddings. They especially enjoy utilizing the natural beauty of the area surrounding San Antonio, Texas. Studio sessions are also available. With TKR Photography, you will receive twice the focus during every session. You will be at ease in front of their cameras as they bring out your natural beauty. They personalize every experience to make your photos look natural and unfiltered. You are guaranteed to have photos that they would love if they were the client. They create photos that reveal spontaneous expressive emotion. They are sure you will love your photos from TKR Photography! Big things happen in life and TKR Photography wants to be there to capture it. If you are ever not satisfied with your images, they will refund you money.